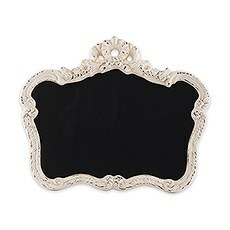 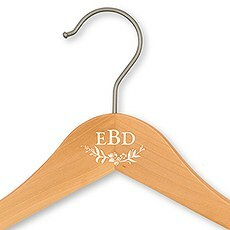 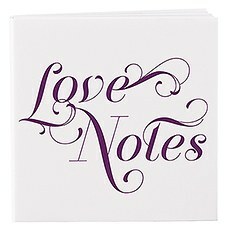 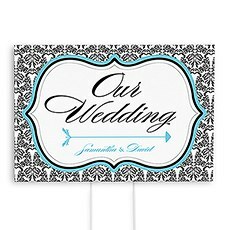 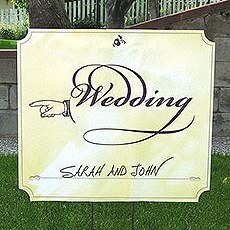 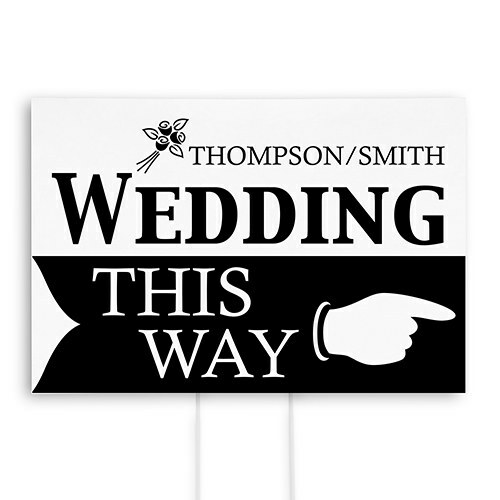 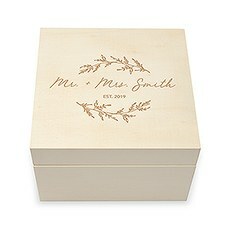 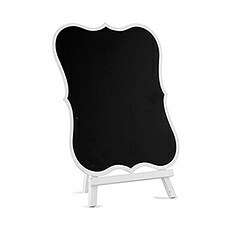 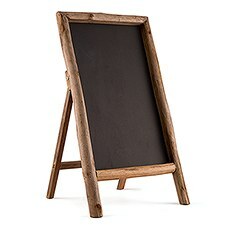 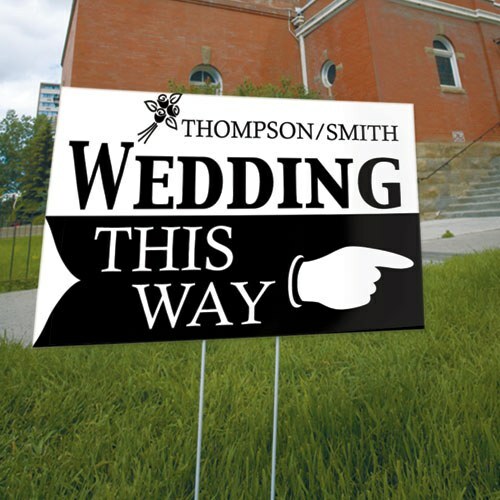 Make sure your guests arrive on time for your wedding ceremony or reception with this eye-catching directional sign. 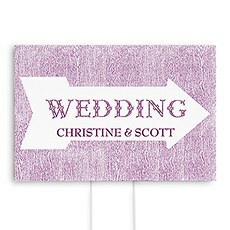 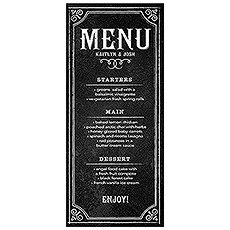 With classical green, black, purple, fuchsia, indigo blue and berry to choose from, one the directional signs will be sure to compliment your wedding color scheme. 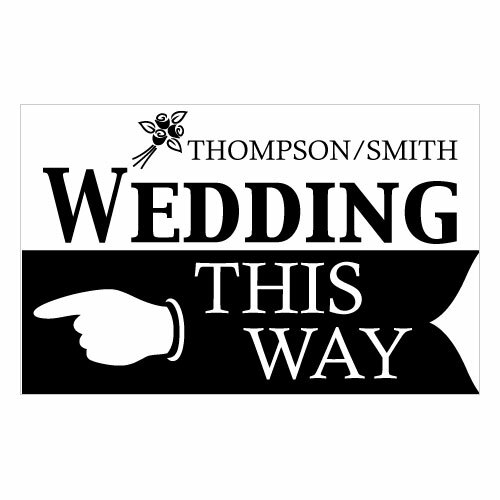 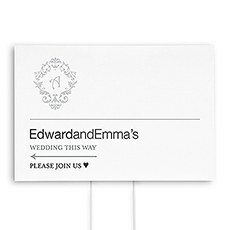 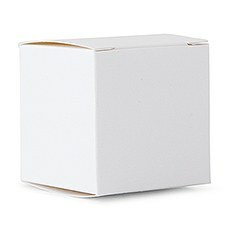 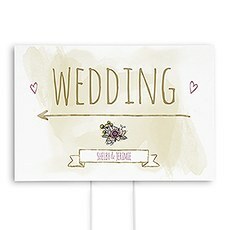 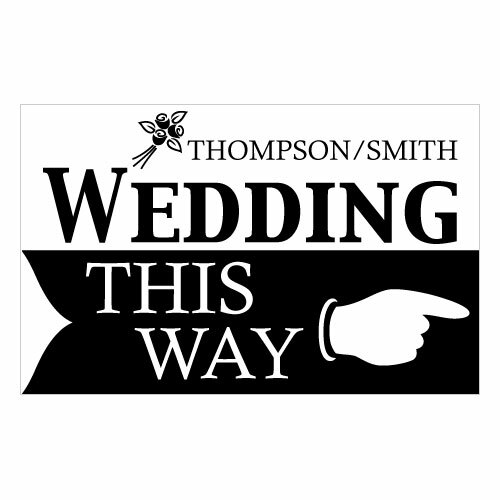 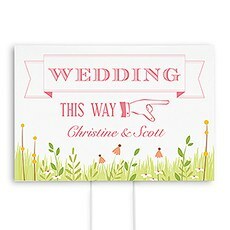 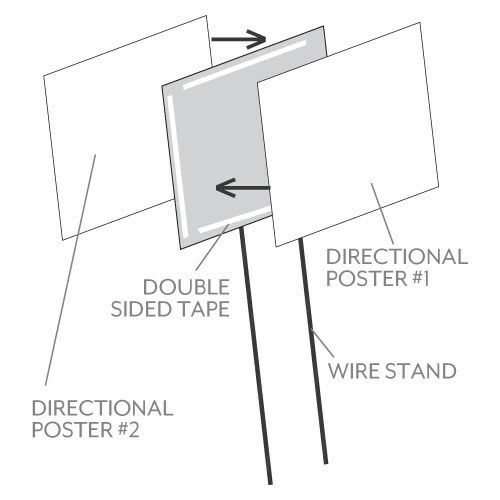 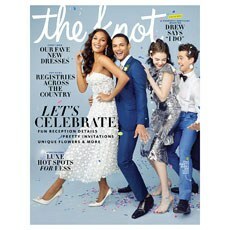 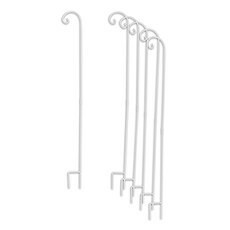 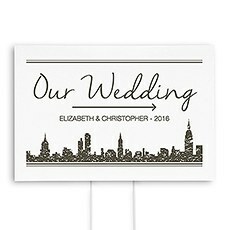 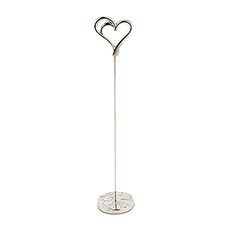 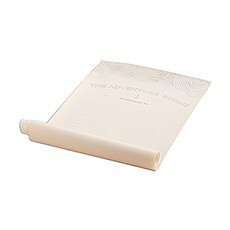 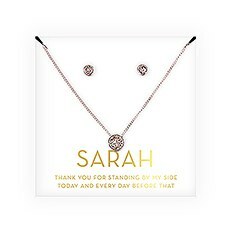 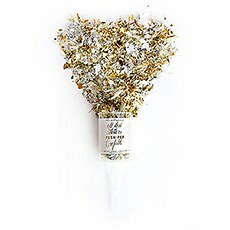 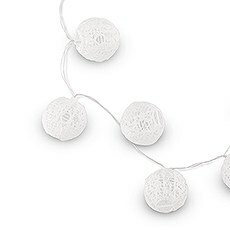 Included in the ‘Wedding this Way’ sign post pack is two posters – one with hand pointing left, the other with the hand pointing right, a mounting board and wire stand. 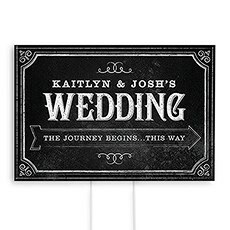 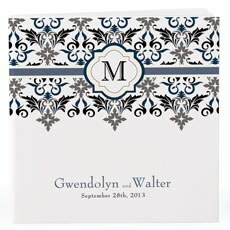 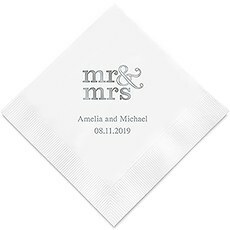 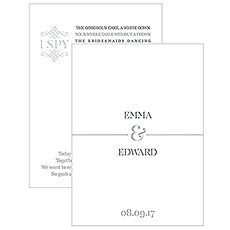 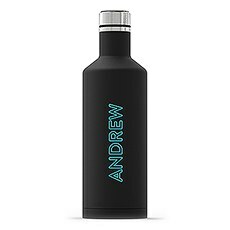 And just so there is absolutely no chance of guests getting confused you can personalize the sign with your names too to ensure they end up at the right wedding!